Equipped with the most up-to-date inventory control and management system, we cater to the seasonal demand to a continuous one as well. We keep records of the products to make sure that the range is kept safe in our spacious warehouse. Due to our streamlined packaging system, we are capable of meeting both standard and customized packing needs of the clients. Moreover, we make use of quality packaging material. 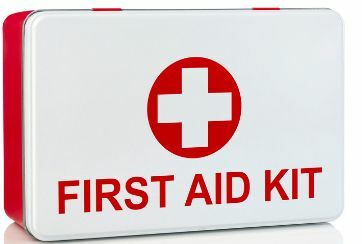 Our First Aid kit is largely appreciated for their high-quality and is widely used for many purposes such as at all workplaces to get first aid medicine against injuries, accident and health disorder.